Kim and Lin Logan have been the top selling agents in Lake Oconee ans Lake Sinclair for the past decade. They have been recognized not only as the top agents in the market, but also for the Southeast Region and entire country. 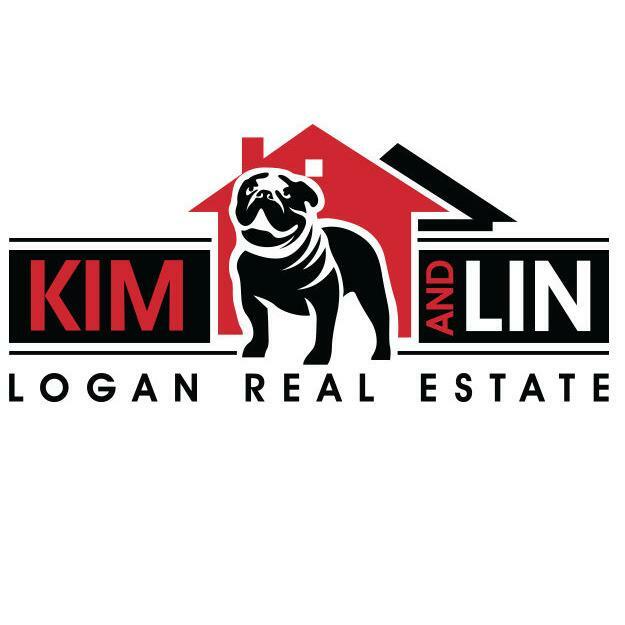 In 2016, they moved to their current Greensboro location and branded themselves as Kim and Lin Logan Real Estate to provide their clients with the highest level of customer service possible. We specialize in luxury homes, lakefront lots, golf homes, condos/townhomes and more near Greensboro and in Georgia's lake country.